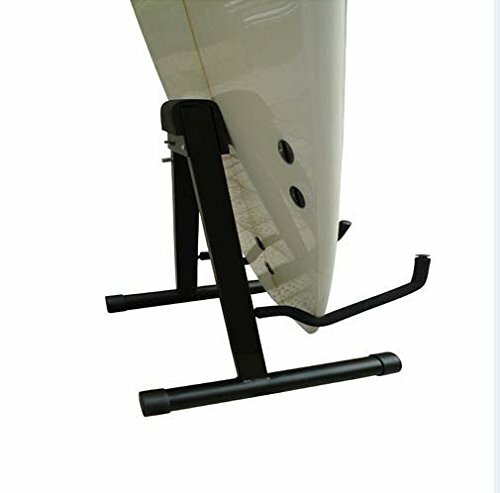 You are purchasing one surfboard stand rack（surfboard not included）. Universal - The rack fits both longboards and shortboards. Note : If you use with longboards, please leave spacer from the wall. Easy to carry - The rack is foldable, portable and light weight. So you can safely display your board anywhere. Full Use - Great for trade-shows, stores, home, etc.. Solid construction - steel construction & powder coated. Foam protection - The handle which hugs the board is protected with foam. Please don't worry about the scratches. If you have any questions about this product by YYST, contact us by completing and submitting the form below. If you are looking for a specif part number, please include it with your message.